Free Beach Towel with Any Swimwear Purchase Over $49 !! 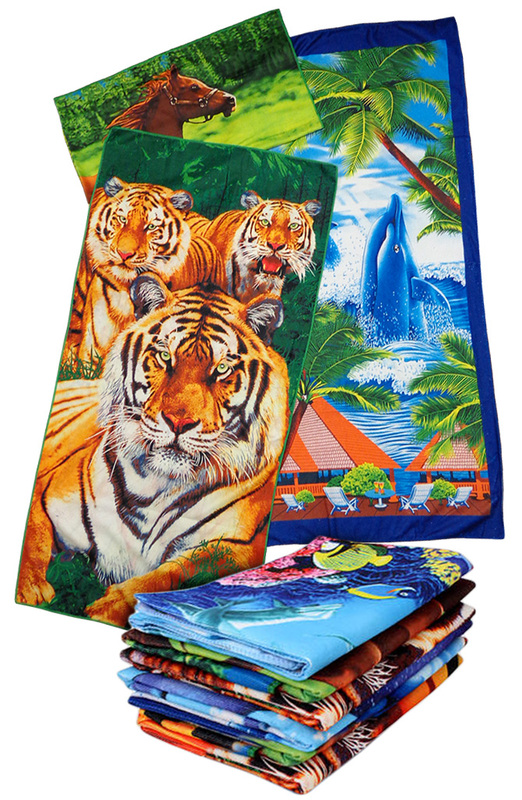 Free Lg 30" x 60" Beach Towel with Any Swimwear Purchase Over $49 !! To redeem your free beach towel! Click HERE to Check Out Our Sanctuarie Swimwear Line! Click HERE to Check Out Our Swimwear Line!